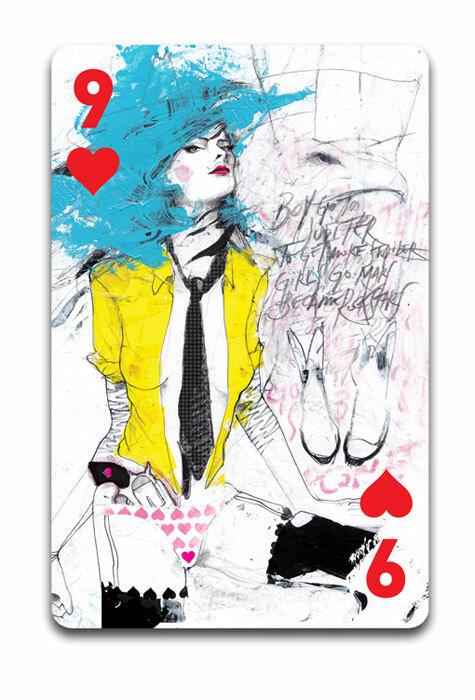 Levy Creative Management artist ZE OTAVIO is part of a group show for Projeto 54 which is a deck of cards illustrated by 54 Brazillian artists created for the store El Cabriton. The title of this piece is “Boys go to Jupiter to get more stupider, girls go to Mars to become rock stars | pt. 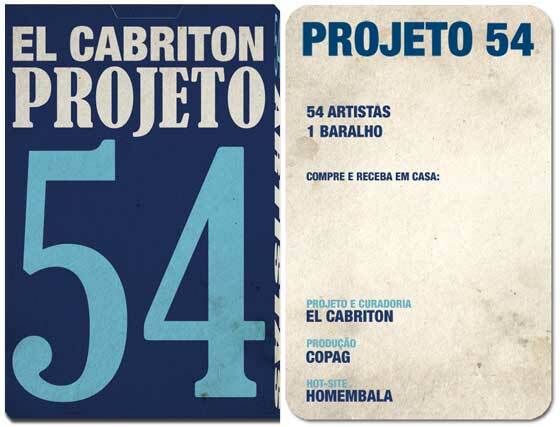 2.” To buy the deck of cards, go to: Projeto 54.